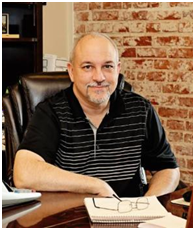 Jeffrey C McClellan, CPA, PLLC provides accounting, tax, payroll and Certified QuickBooks Proadvisor services for small businesses and individuals. Small business has its share of challenges. Customers need products enhanced, services offered, paying employees, and financing among other things. What is often overlooked is taxes. What can I expect to pay? What business structure can help me? What do I need to pay to the Federal and State governments and when? All too often, we find ourselves with tax situations that catch us off-guard. Join us Tuesday to get us going for 2016 as we prepare for income tax season.